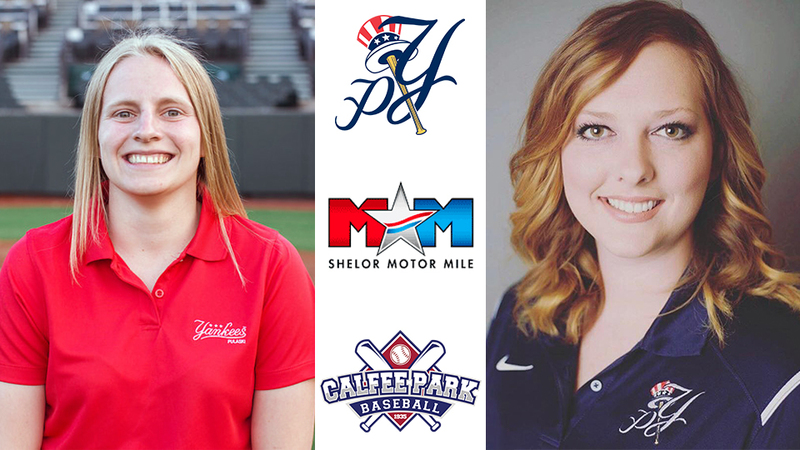 PULASKI, Va. - The Calfee Park Baseball ownership group today announced the promotion of Betsy Haugh to Pulaski Yankees General Manager, with Christina Edney stepping up into a new role as Sports Marketing Director for Motor Mile Entertainment. Haugh, a native of Earlysville, Va., was the Yankees' Assistant General Manager in 2018, her third season in Minor League Baseball. Since October 2016, she has also served as the Appalachian League Publicist, assisting the league with its media relations efforts. Prior to joining the Yankees, Haugh spent two years with the Danville Braves, helping the Braves earn Organization of the Year honors in 2017 while also being named Appalachian League Woman of Excellence and Outstanding Employee of the Year. Haugh, 24, is a graduate of Marshall University (BA, Sport Management and Marketing, 2014) and Virginia Tech (MA, Communication, 2016). Edney will transition into a new role with Motor Mile Entertainment, working as the company's Sports Marketing Director. She spent two years in the Yankees' front office, serving as Assistant General Manager in 2017 and General Manager in 2018. Edney is a Pulaski, Va. native who graduated from Liberty University in 2012 and spent several years working in the news industry before returning to Pulaski to pursue a career in baseball. In her new role, she will spearhead the efforts to bring new and exciting events to both Calfee Park and the Motor Mile Speedway. "Christina has worked hard to continue building the Pulaski baseball program and has earned the opportunity to step into this challenging newly-created role," said Pulaski Yankees owner David Hagan. "We look forward to further growth with Betsy at Calfee Park in the coming seasons." The Yankees welcomed a franchise-record 91,226 fans to Motor Mile Field at Calfee Park this season and also set a single-game attendance record with 4,068 fans during the 2018 home finale. 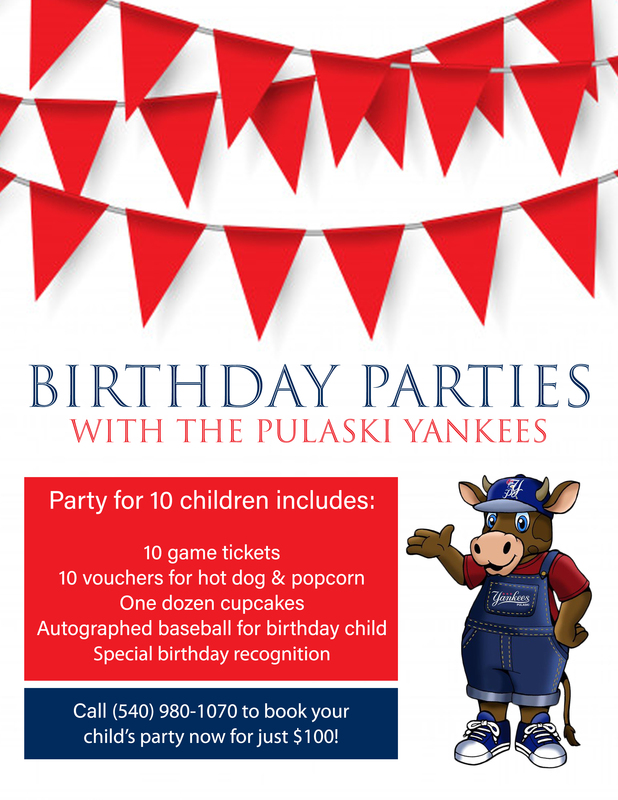 Information regarding the Yankees 2019 season will be available in the coming weeks at pulaskiyankees.net or by calling (540) 980-1070.